I'm obsessed with planning vacations. Like go way down the rabbit hole researching ever potential option, and planning vacations a full year in advance kind of obsessed. We just got back from our much anticipated trip to Portugal and despite a nasty cold turned sinus infection, I had a blast. 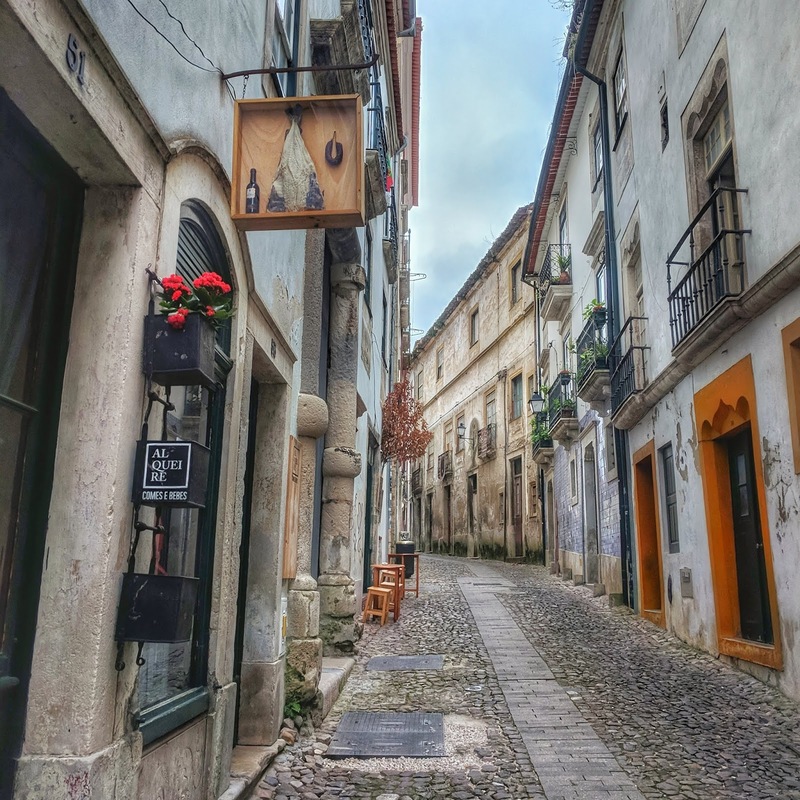 Portugal is on every publication's where-to-go list these days so it's not exactly a hidden gem, but it still doesn't have the everyone has been there and done that vibe of somewhere like Italy. 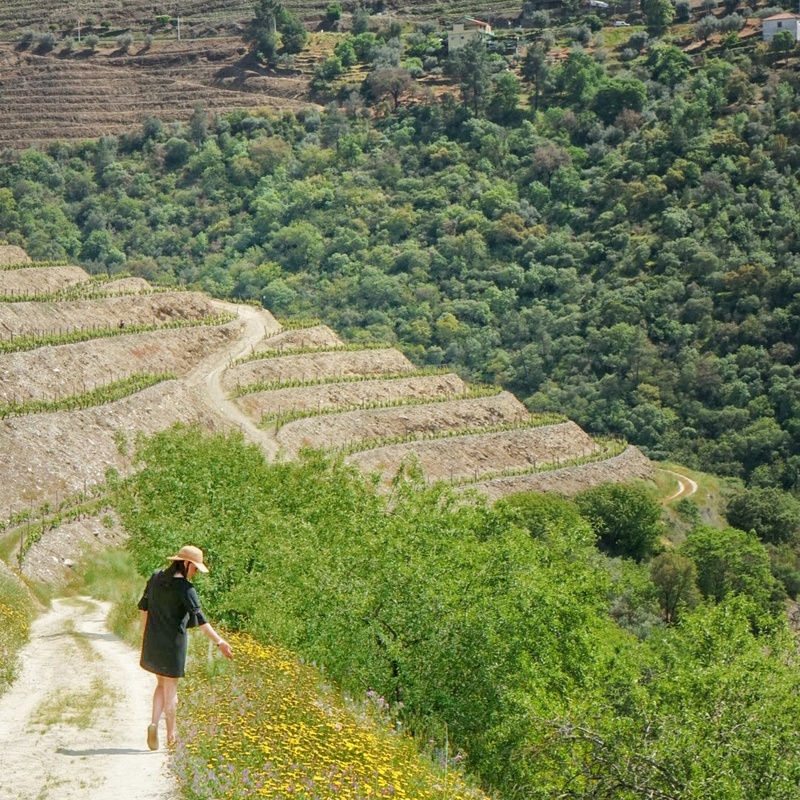 I loved the beautiful views, delicious foods, low prices, and wonderful people of Portugal! 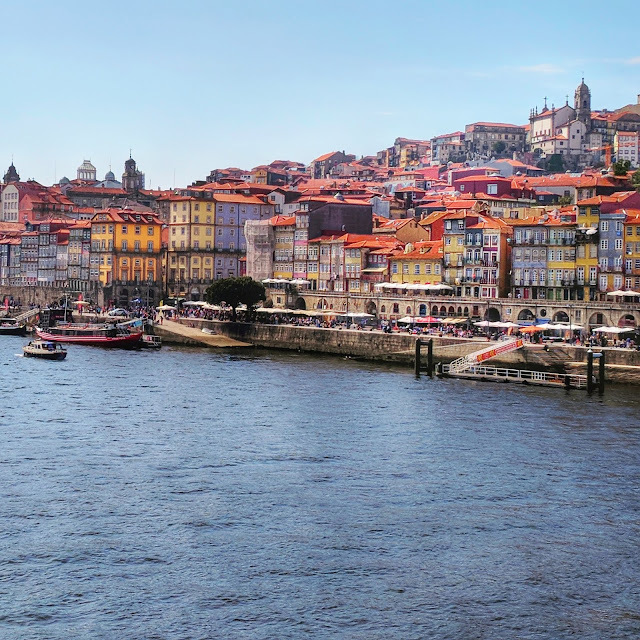 One thing you must know before going - Porto and Lisbon are very, very hilly. Assume you will wear comfortable walking shoes at all times because it's not only steep, but also slippery because it's stone rather than pavement. Even at nice restaurants at night, people were still wearing sneakers. I was amazed that people with strollers were pulling it off. Personally, I would recommend waiting until kids are old enough to walk for themselves. Day 1: arrive Lisbon, immediate transfer to train station for 3-hour ride to Porto. Day 4: Rent car, drive into the Alentejo wine region with a stop in university town Coimbra, stay at the glorious Torre de Palma wine resort. Visite Adega Mayor winery. Porto is a must-see if you're a wine, food or just generally pretty stuff lover. 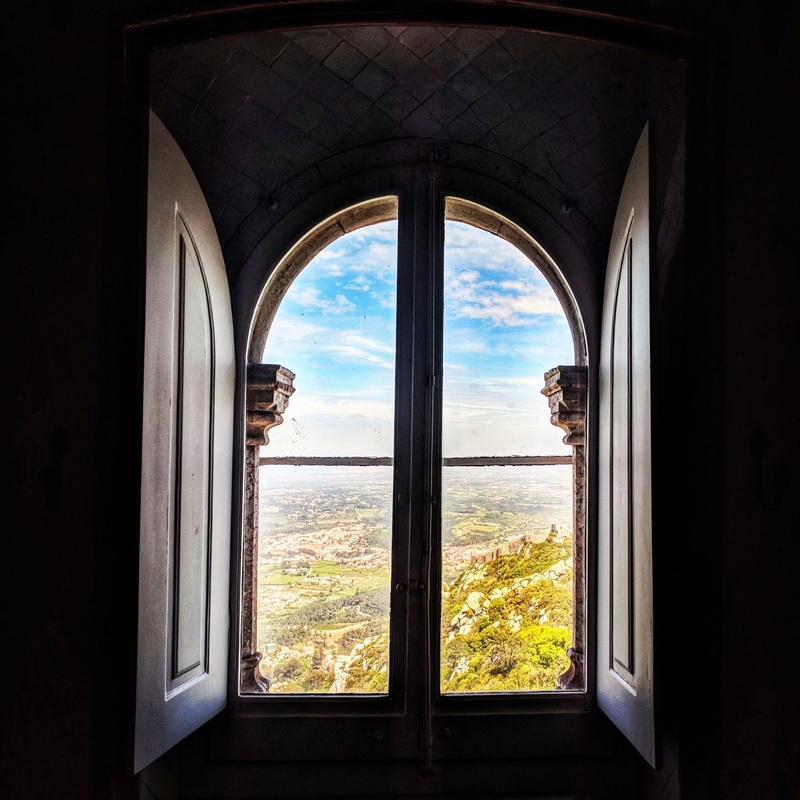 It's an easy and inexpensive 3 hour train ride from Lisbon. The downside is it's newly accessible to the rest of Europe via cheap-o airlines so it's very crowded with tourists. But the views can't be beat and there's no shortage of places to try out their namesake wine, port. Walk across the bridge to Nova de Gaia for a day of port tasting and take in the robed, Harry-Potter-esque students all over town. Fun fact: JK Rowling was inspired by this unusual look when writing Harry Potter, so the similarities are no accident. 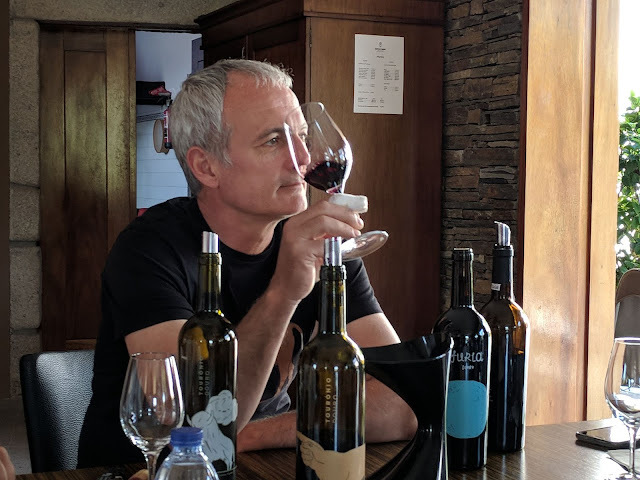 I highly recommend the Douro Exclusive tour. They picked us up at our airbnb and took us into the valley for the entire day. 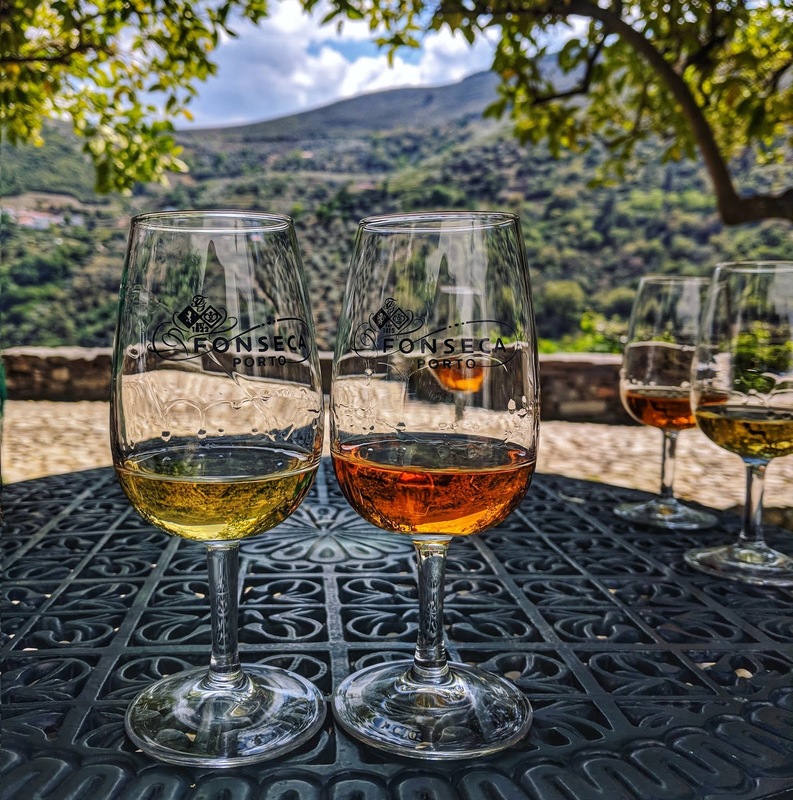 The tour included stops at two wineries, lunch at the gorgeous and delicious DOC and a boat ride down the Douro. I especially loved our visit to a beautiful family-owned winery where we did a private tasting with the owner/winemaker. It was a lovely way to spend a day and well worth the splurge (190 euros/pp). Coimbra was a last minute stop but totally worth it. I loved the winding streets and beautiful architecture, and a couple of hours was plenty of time there. Word to the wise, it is very difficult to drive in those little streets, and we almost got stuck trying to navigate a turn, even in our smallish rental car. Google maps will try to send you down streets that are not in fact navigable by car. 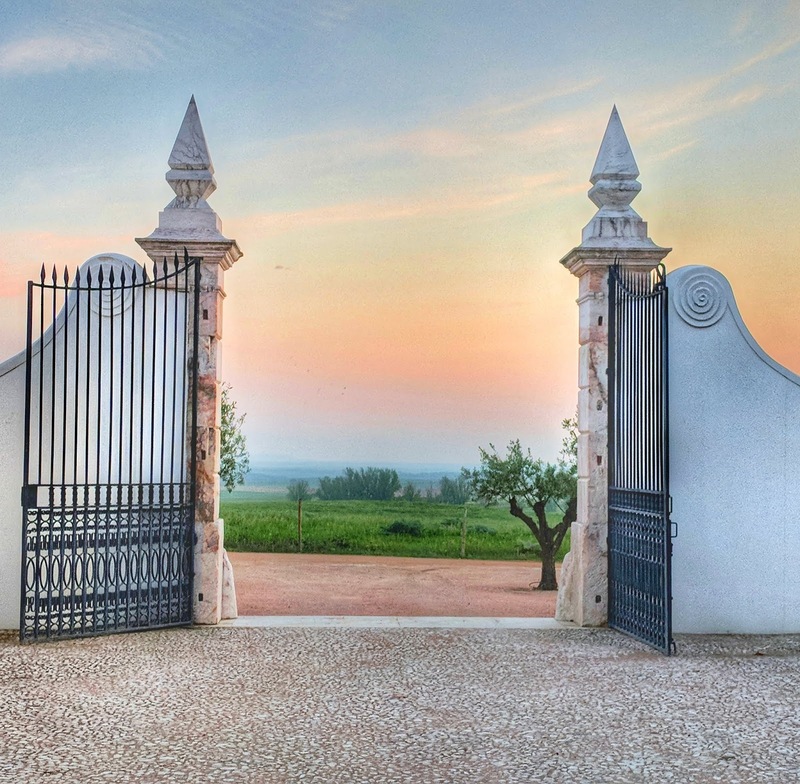 If I could go back I'd reconsider the time in Alentejo. It proved very challenging to visit wineries so not sure it was worth it, although I did love our lovely room at the Torre de Palma Wine Resort. 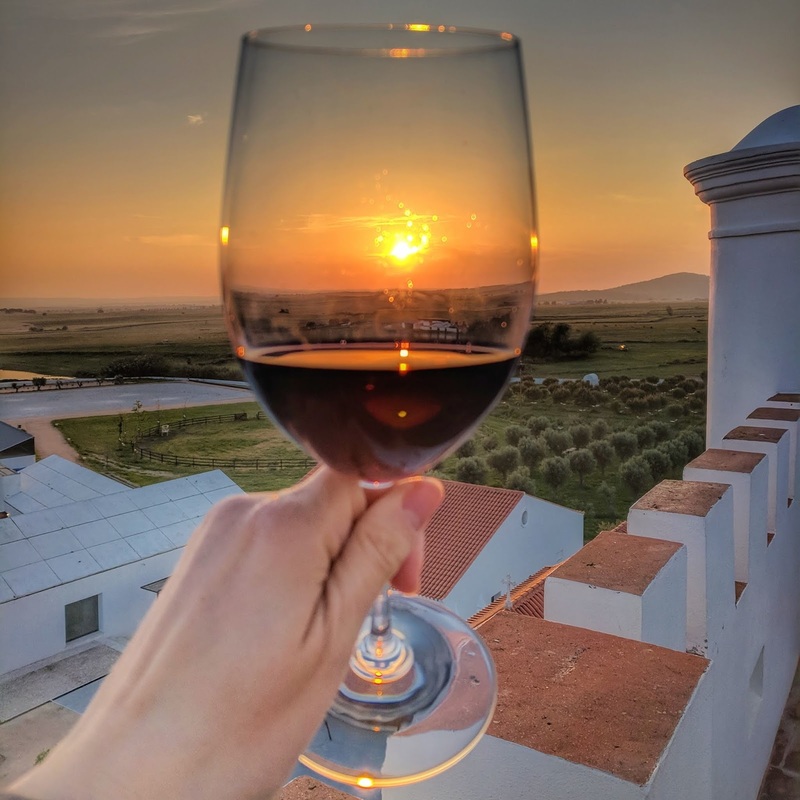 If you want a similar itinerary, I'd suggest either trying to book winery visits at least a month in advance or skippin Alentejo in favor of a beach town. Evora was ok (don't miss the chapel made with human bones) but honestly I could have skipped it and been fine. Sintra is gorgeous, but man oh man is it overrun with tourists. Pena Palace is brightly colored and oh so lovely, but we basically had to stand in a non-stop line as we very slowly made our way through it. Worth visiting but try to arrive early or go on a weekday. It was so crowded on a busy Friday that I found it hard to enjoy. 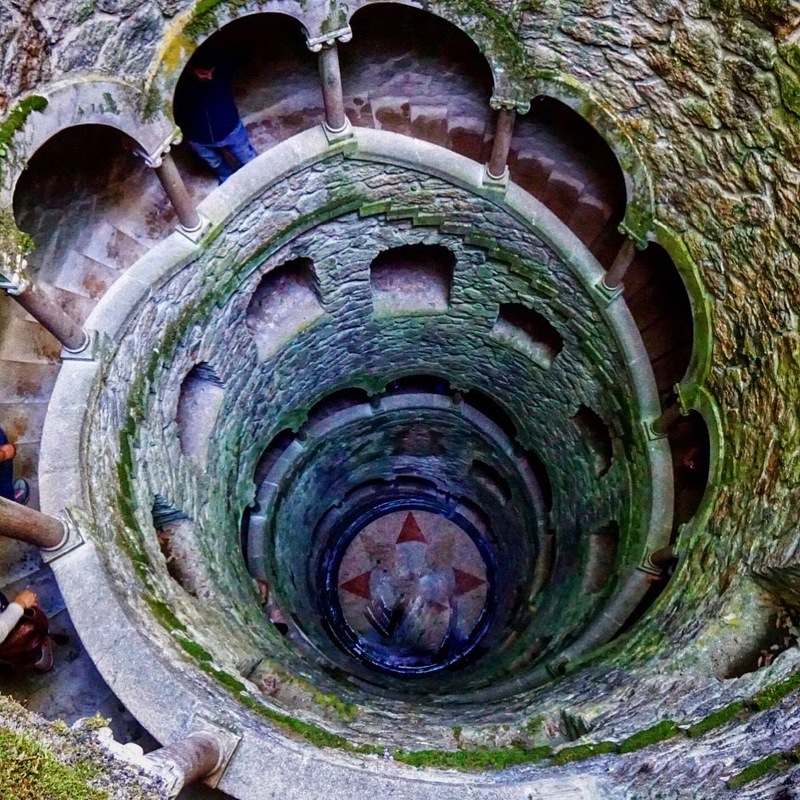 Much better for me was Quinta da Regaleira, a bizarrely gothic mansion and beautiful grounds. Our uber driver railed against it since it's not at all representative of typical Portuguese architecture but I loved it, and there is a very cool immersive app that you can use while touring. Don't miss the amazing well, featured in Dark Knight. Lisbon has a dilapidated charm that I absolutely loved. 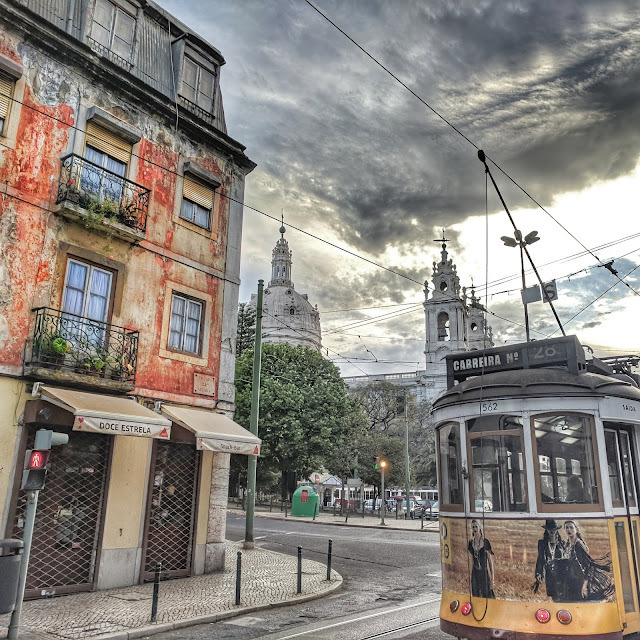 We stayed in Chiado and found that to be a perfect distance from the best parts of town. 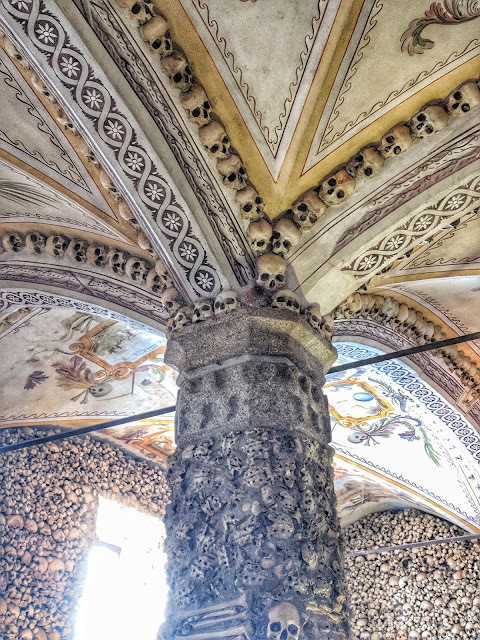 It was the kind of city where there is plenty to see if you want to see churches, monuments and museums, or like we did, you can just wander around and take it all in. The Portuguese love pastries and good wine, so we felt it was our duty to try as much of it as possible. We had more than one 3-pastry day and it was totally worth it. I also especially loved the cherry liqueur Ginjinha found over town. 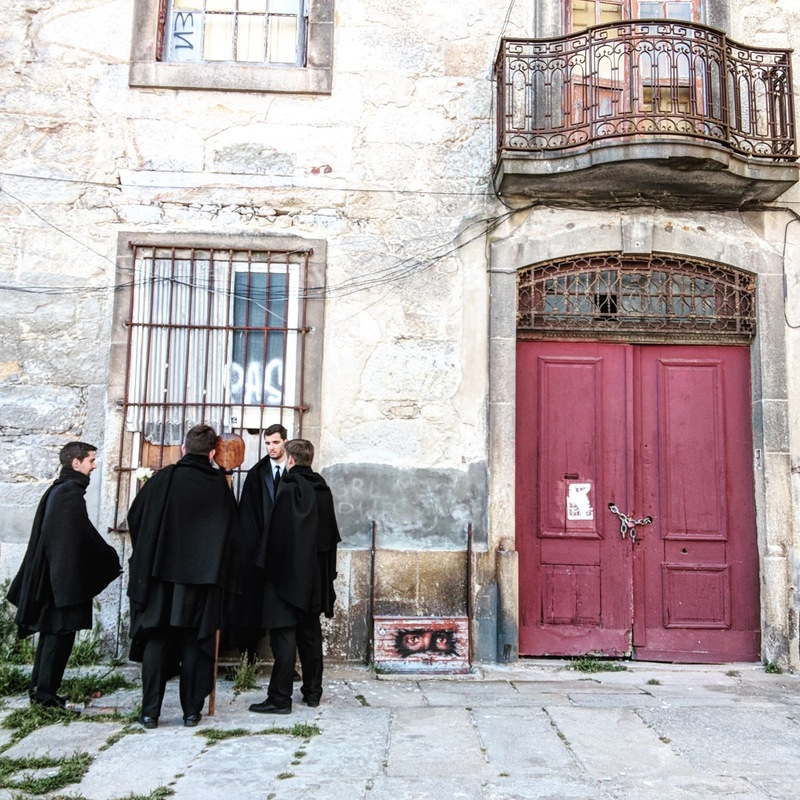 Fado music is a slightly mournful music that is very much part of Lisboeta culture. Tasca do Chico is the famous spot to see it, but you and every other tourist will be in line. There are plenty of other places to hear it in town, so don't give up if you can't get in there. In Lisbon, I highly recommend the Treasures of Lisboa food tour. 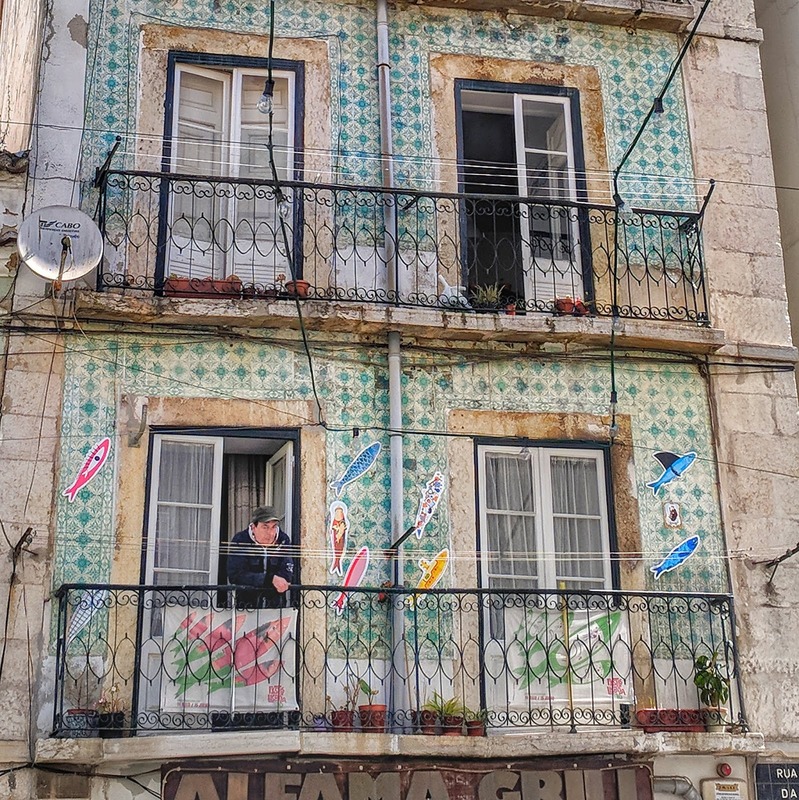 It's a great excuse to see the winding roads of the Alfama neighborhood with a knowledgeable guide and of course, you get to taste plenty of delicious food from family-owned businesses in the hood. Ruthie, the owner/guide is bubbly and has an obvious love for the city, and it was an awesome way to spend a morning. You can book her via Airbnb but pro tip - she makes a lot more money if you book it directly through her site like we did.